Pawsitive Impressions: Brooklyn, OH Makes Neighbors Feel like Family! All the employees are always so nice and professional and always greet you with a smile and ask if they can help in any way. Alyssa has helped me and my husband with her knowledge of fish and her patience trying to explain what to buy and what fish get along with what fish and how to take care of an aquarium when we had no idea what was really involved. She took extra time with us and answered all our questions. 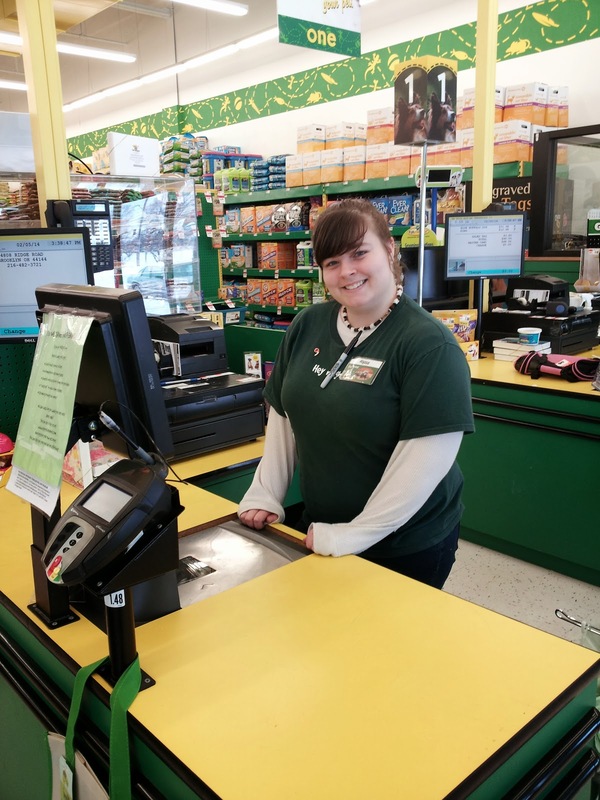 She also works as a cashier and she always is smiling and happy and asks how you are and if you found everything ok. When I leave Pet Supplies Plus I always feel like I am part of their family. It is a fun place to visit and shop! Good Job!